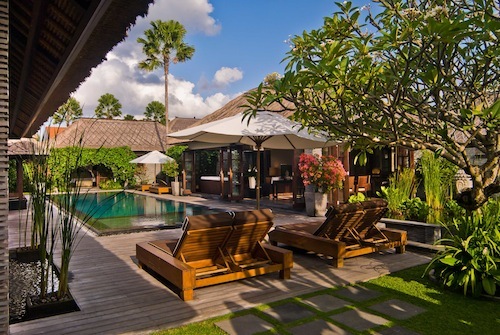 Australian hoteliers, Mantra Group, continue to forge ahead with expansion plans in Asia, today announcing that Sentosa Seminyak will join its Peppers brand in March. 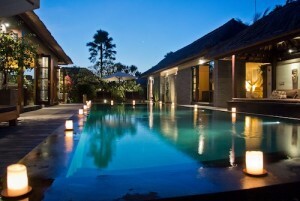 Peppers Sentosa Seminyak comprises 49 three, four and five bedroom luxury villas (177 rooms in total) each with private swimming pools set amidst lush tropical gardens and lotus ponds with a large poolside Bale for relaxation and massages. A fully equipped gourmet kitchen and spacious living areas ensure a private haven for guests to relax and unwind, whilst the resort’s central location within walking distance to Seminyak’s designer boutiques and superb restaurants allows for easy exploration of the local area. Celebrated Australian chef, Luke Mangan’s on-site signature restaurant, Salt tapas & bar, helmed by talented Sydney chef Angus Harrison, offers a highly praised menu incorporating fresh local produce and spices ideal for sharing, complemented by an extensive wine list. 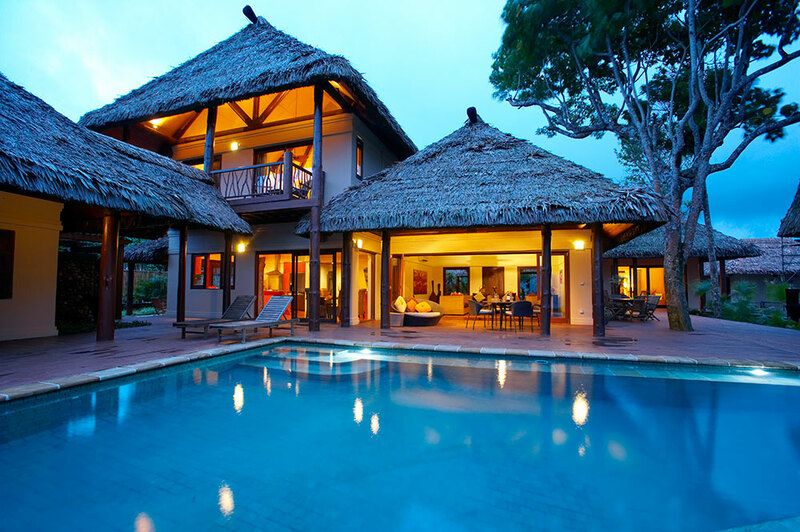 The restaurant provides an ideal venue for events and due to the size of the villas – from 450 square metres for a three bedroom villa and up to a massive 1070 square metres for the four bedroom duplex villa – small meetings and incentives can be well catered for. The Spa at Sentosa offers a holistic approach to wellbeing, offering an extensive list of beauty treatments and massages to wellness therapies and healing treatments as well as full scale wellness escapes including nutrition, yoga and detox treatments.